There are 1497 posts in this topic. You are on page 1 of 30. So pre-ordering for a pinball isn't bad enough now we have to have a Kickstarter for a Stern book? Is this a joke, this has to be a f*cking joke. Does Stern pay for anything with their own money? Did you read the description? It's two guys & their company licensing the work from Stern. Not Stern themselves, nor did it sound like Stern requested/commissioned this. Not Stern themselves, nor did it sound like Stern requested this. I did. But don't think for a minute that Stern is getting nothing from it. They're promoting it as well. If they believe so much in the book, let them fund it with some BDKVE money. I'm not sure what to think of a kickstarter with big names involved. If they really need the money to get going then maybe they should take a risk and save and use their own. Isn't that how most companies and projects got started back in the day? Thank you for articulating my thoughts better. I'm sure they're getting a nice licensing percentage from it, but that still doesn't mean they own it or need to do it for free. I couldn't agree more,that makes me nucking futs,you have no idea! And I'm a fan of virtual pinball. I'm all for them getting their licensing or royalties. What I'm not for is pre-paying for a book about a company that makes you pre-pay for a product. If Stern loves the idea of the book, which I'm sure they do. Let them fund it, use Paper Flock as the publisher and sell it. It's what the majority of book publishers do. I think this is a good idea??? Why would Stern do it?? That's not their expertise?? It makes more sense to contract it out and share in the profits, so they can focus on building games. Oh I know fully why Stern would do it. I'm not opposed to the book at all. It's prob going to be really cool. What I'm not for is using Kickstarter to fund the book. I'm prob just looking at it the wrong way. I dunno. 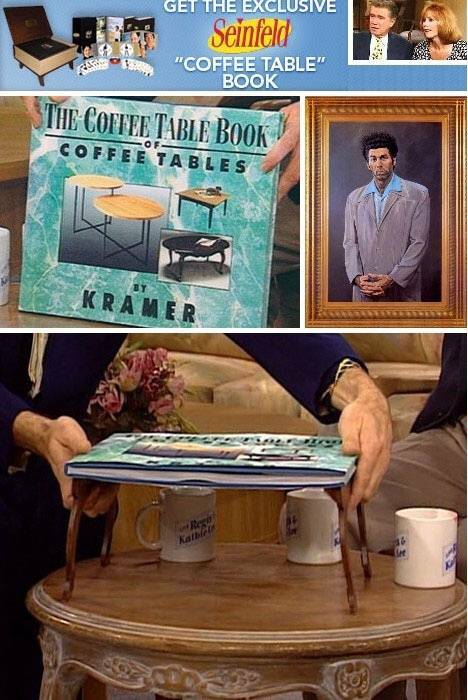 They call it the official 30th anniversary Stern Pinball coffee table book. So for my understandig if its "official" its something that Stern is involed. I'm prob just looking at it the wrong way. I dunno. Nope,..your mind is not alone. 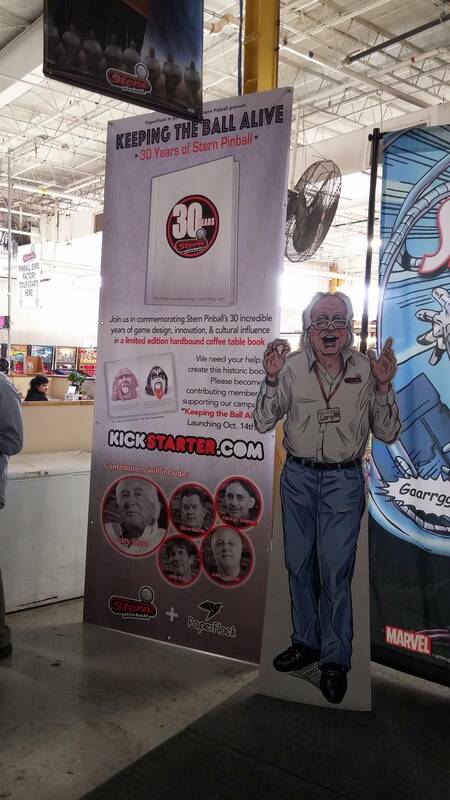 The Kickstarter campaign does little to change current perception of Stern as a very greedy company. Together with their reduced quality & cost cutting in recent years, I'm out for the foreseeable with buying Stern NIB. I can afford it, but choose not to pay these outrageous prices. I'll wait for the Super LE edition... Too soon? Kickstarter's, gofundme's, etc. have gotten out of control! From someone that's using Kickstarter to crowdfund a project, because that's my only legitimate option...I might be extra sensitive to this. If my Kickstarter fails, my project fails, and I'm personally out 5 figures, or a BDKVESLE, if you will. I've been wanting a book like this for years. It may even include production numbers. $55 is an acceptable price for it but I want the book not fund an unsuccessful kickstarter. If you can fund a project with other people's money and minimal financial risk to you spending your own money and shouldering all the risk doesn't make financial sense. Let's imagine the Kickstarter fails. They still have the option of funding it themselves. This is the company Stern is partnering with to do the book. 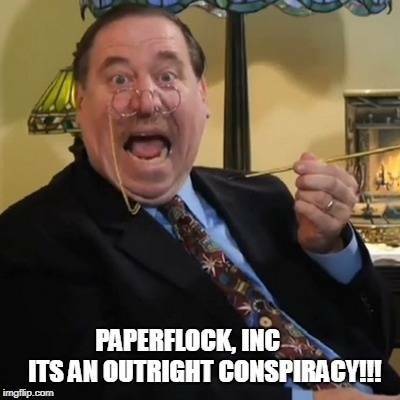 Read what Paperflock is all about. This is what they do and it seems like the Stern book is their first project. Interesting approach imo. 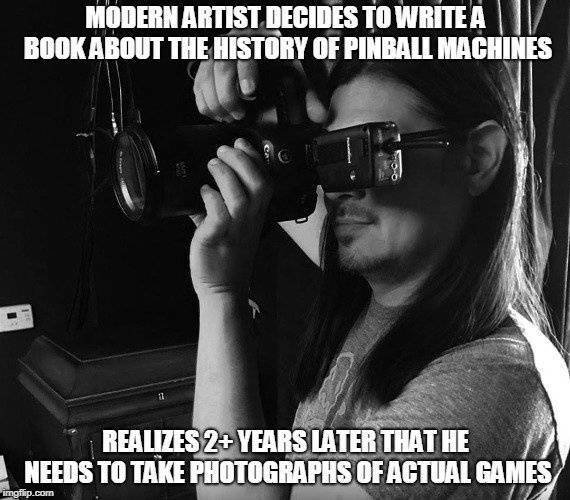 Think about it, a Stern history pinball book is a very niche product, the amount of money it would cost Stern to get it designed and a minimum run published which may or may not sell well would be a stupid business move and would never happen on its own. I am going to pledge at least the $55.00. If it doesn't get funded, you get charged nothing. If it does get funded, you get a book. I spend more on shipping parts to Canada from Pinball Life then it would cost to possibly get a cool book. As others have said, if it were directly available from the Stern store and none of this pro/premium/le rot, then we'd all probably get a copy. This time round, I'll give it a big pass. 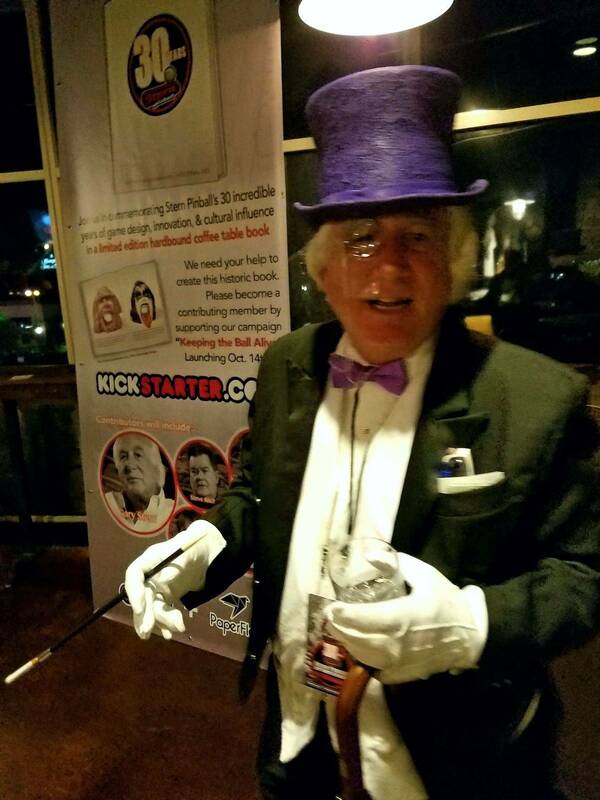 A Kickstarter project gives you access to a high number of pre-qualified buyers upfront. Ready made sales for $50K of books sounds pretty smart to me rather than risking a print run of (say) 1000 books to sell half? I want one but I won't put my credit card details on ANY website and leave them there in limbo for months. That part of the Kickstarter process doesn't work for me. Were you the one doing the socks the cat kickstarter? 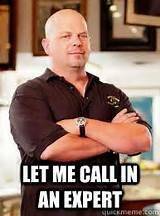 How is this different from stern asking for money? 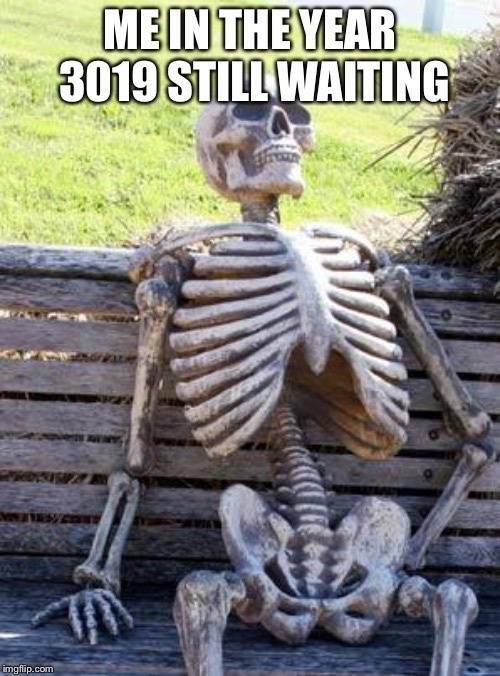 You're doing the same if. If you sold it so someone else, please disregard this comment. Bally didn't use a Kickstarter campaign for their 65th or 75th Anniversary books. The industry wasn't a hundredth of the size it is now back then. 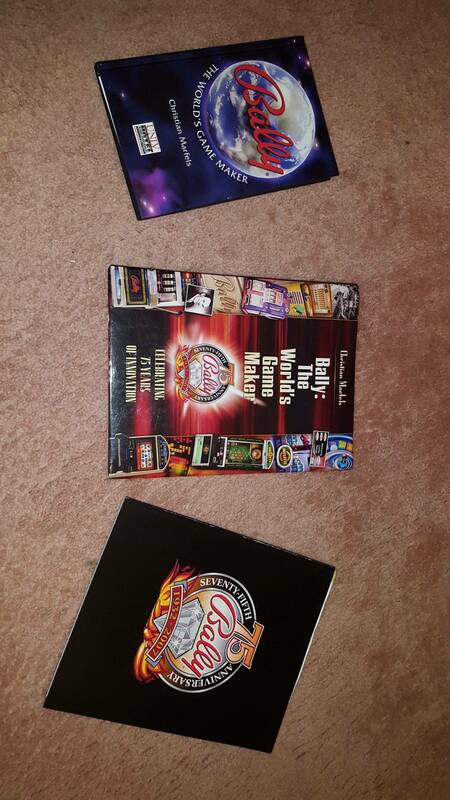 Although I completely disagree with you as Bally had revenue quite a bit higher than Stern/Sega/Data East in '97 and '07; if it was such a small industry, there would be less money available for unnecessary things such as an Anniversary book. Note that Bally bought and gave copies to all of their key customers. kickstarter wasn't around in '97 or '07. i think the $75 package is pretty good, you get book, poster and t-shirt. If it doesn't get funded you get your money back.. Yes that's me. My Kickstarter is still active. How is it different? I paid for the game, the artist, the programmer, the legal fees, the trademark fees and who knows what costs I've forgotten out of my own pocket to get the game ready for manufacturing. That cost me into the 5 figures. Oh and I'm also not rich by any stretch. Besides my home it's the single biggest investment I've made. I targeted a product I believed in and fronted the money to get it ready. I could have launched a Kickstarter when I acquired the game 4 years ago and used other people's monies to get the game ready for production. I didn't, I took the risk myself and did it how I felt was the right way. 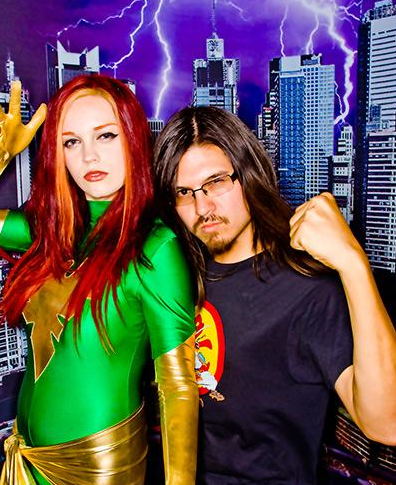 So yeah when I see a company like Stern with deep pockets married to a Kickstarter I find it insulting. $50k seems like a lot considering they already have all the rights. 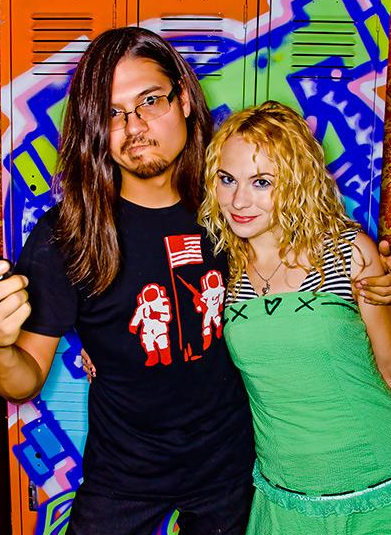 The guy that did the Artcade book did it for $27k with no rights. Why is this important? They aren't asking you for 50k. Think you might want the book, pledge $55.00 (not a high amount for an book like this). If enough people do, you get the book. Not interested, don't pledge. Sometimes it is about gauging market interest, not just raising money. My guess is Stern thought a 30th anniversary book would be cool, but had no interest in spending their time and money arranging one, publishing, selling and shipping it. 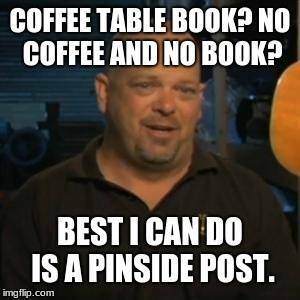 They are a pinball company, not a book company. If a Kickstarter like this is the only way it would get made, as it costs Stern nothing but some time arranging materials and interviews, then I don't see the harm personally. 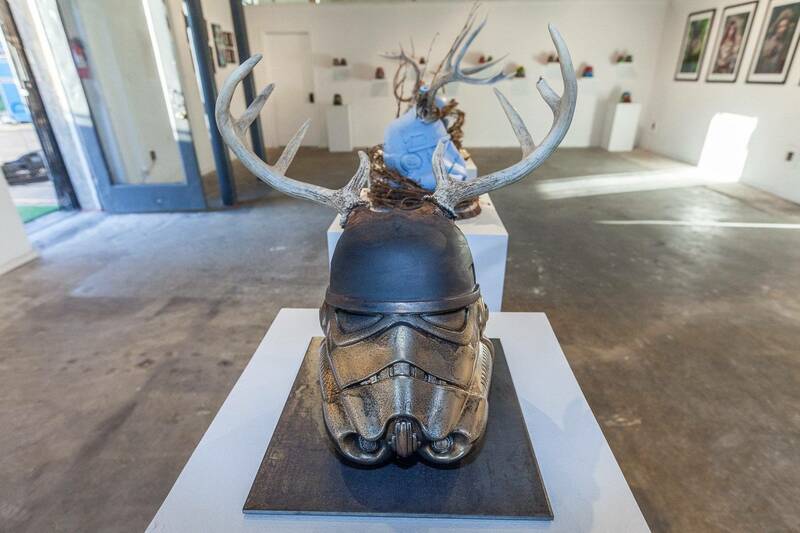 Yeah def agreed on the demand piece. And I see your point on the other stuff. I just don't agree, and that's okay. BWAHAHAHA... like I just said on the JJP thread, people just keep spreading their cheeks. Man, I really don't get people in this hobby. Just watched the video and read the KS page. 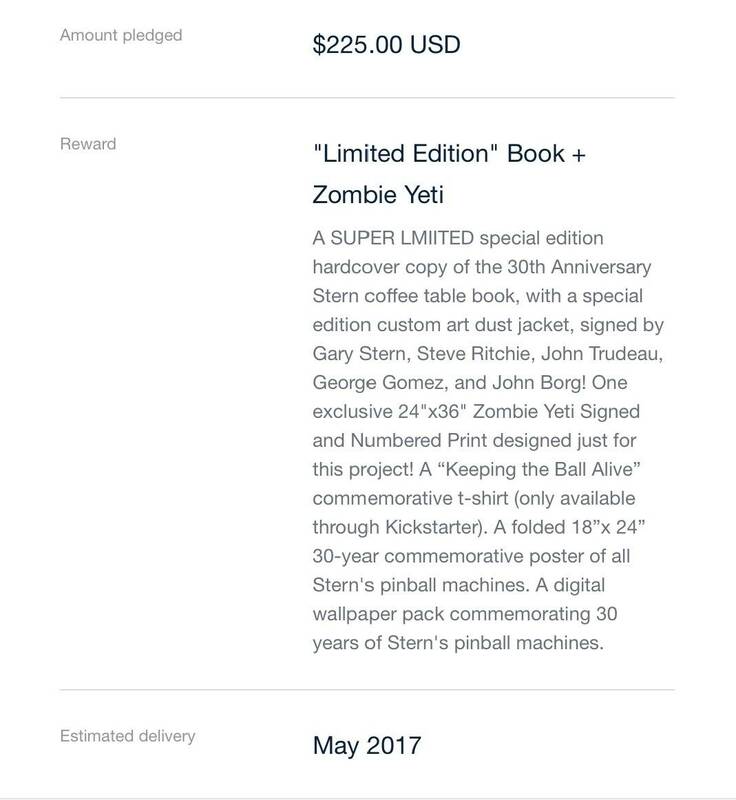 You guys weren't kidding about Pro, Premium, LE and "Zombie Yeti" edition books. What a joke. I might buy the book if published. No Kickstarter funding for me. Let Peterson fund it. He has lots of money. Is there really someone with a driver's license and Social Security card with the name "Zombie Yeti" or "Dirty Donny"? I once knew a guy who legally changed his name to, "Captain Kool Breeze." I thought he was joking until he showed me his driver's license. Don't be fooled, wait for Amazon.com. This is another wild crazy idea by an two enthusiasts milking the pinball cow based on the current market, hoping for idiots. Especially whem they are offering mutiple versions of the book. If someone is really curious ask the starter of they have begun to establish a publishing contract IP license use with Stern, Zombie Yeti, or any other artist or designer? 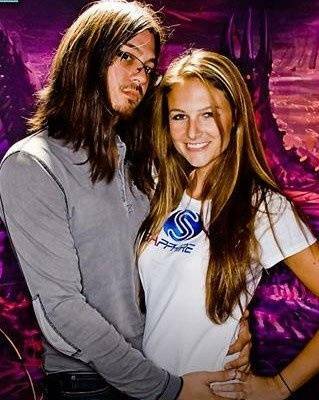 I want a formal an announcement from Stern first, and I will buy it from the Stern Store someday. Stern does not need KickStarter. Let us know their answer. Even Gene Cuttingham's rare book on Dave Christian "Mad Dog and His Art" is still available years after finally being published. Stick with Dirty Donny's new book. If it does get funded, people will lose their money when the person goes on vacation and buys a new car. Don't be hornswoggled, unless the money does not matter to an individual. This is not a "good deal". Do people realize over 10-30% (category dependent) of all KS funded projects completely fail? The baseline average is 9% across all categories of projects. 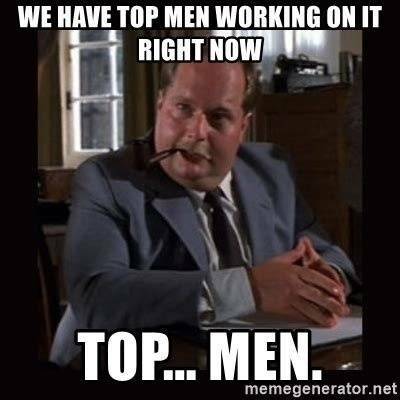 Those that do happen often are massive disappointments (rewards or objectives changes), or are grossly late in production by years? I don't hate anything here in this concept, just the method of creation. It is just bring non logical. Looks like it's going to be a great behind the scenes look at pinball manufacturing and design at Stern. Jumping in for the ride. 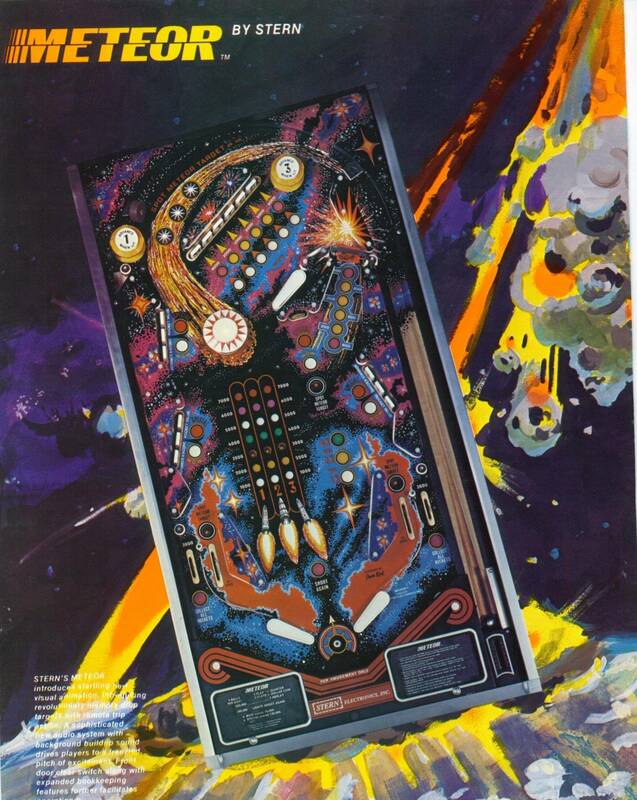 No, it's not just a crazy idea by two enthusiasts milking the pinball cow. The project was officially announced and advertised by Stern at the factory tour last week and the 30th anniversary party. Get out of here with your facts. No one wants to hear them, it detracts from all the crazy. Stern's FB page has a video about it as well. Do people realize over 30+% of all KS funded projects completely fail? Those that do happen often are massive disappointments, or are grossly late in production by years? That's just pure BS FUD. 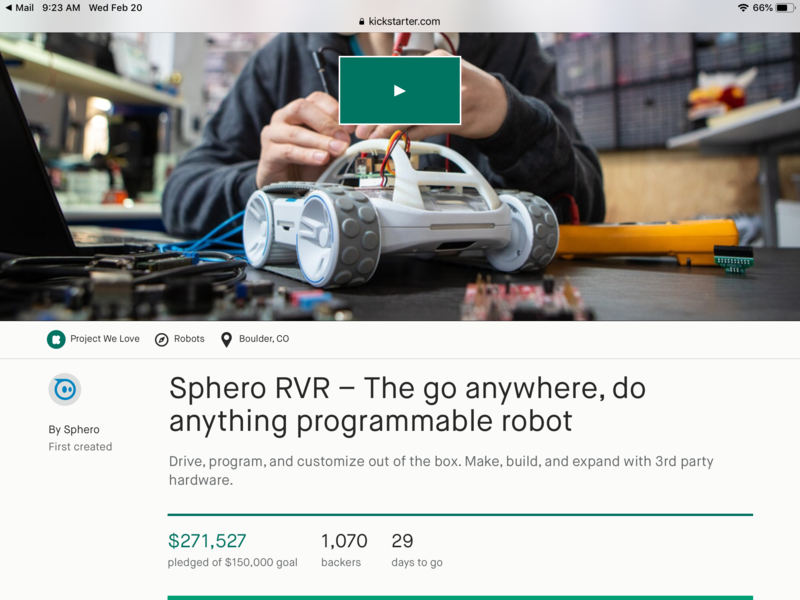 I've backed many projects on Kickstarter. None....I repeat NONE have failed to come to be. It's is absolutely ridiculous for you to imply this book will never see the light if it gets funded. Jeremy Packer ("Zombie Yeti") is the one good thing to come out of the dumpster fire that was Zidware. I am very happy that Stern hired him to do the artwork for Ghostbusters and other future titles. I stand corrected based on the Expo announcement, but there is a puzzle to be solved. I will still wait for Amazon, here is why. 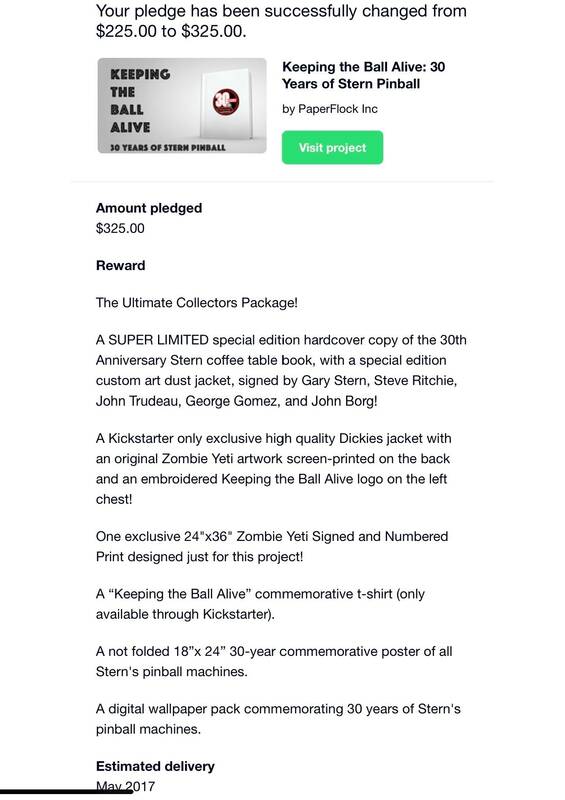 It still makes absolutely no sense that Stern, a multi-million dollar pinball company, needs to partner with anyone using KickStarter to make a book. KickStarter is not a needed service for a real book publisher or author. Santiago Ciuffo did not need KickStarter for his book and this is recent, not 20 years ago. What this tells me is this is another market testing initiative to see if there is interest. 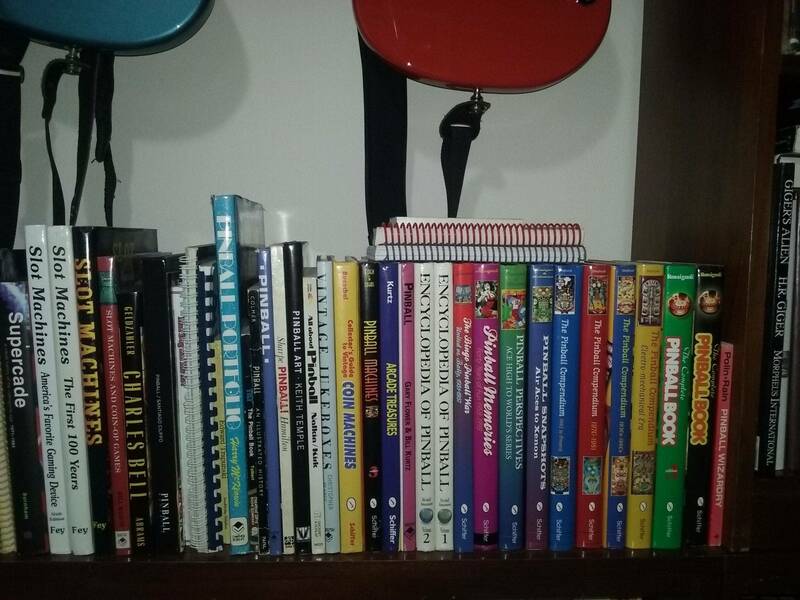 Just a sampling of over a hundred pinball, jukebox, and arcade books I have collected over the decades from all over the world, in dozens of languages. No KickStarts required. Just a sampling of over a hundred pinball, jukebox, and arcade books I have from all over the world, in dozens of languages. No KickStarts required. None of which affects you in any way. If you don't want to back it, don't back it.